Summer time can be harsh on your hair color. 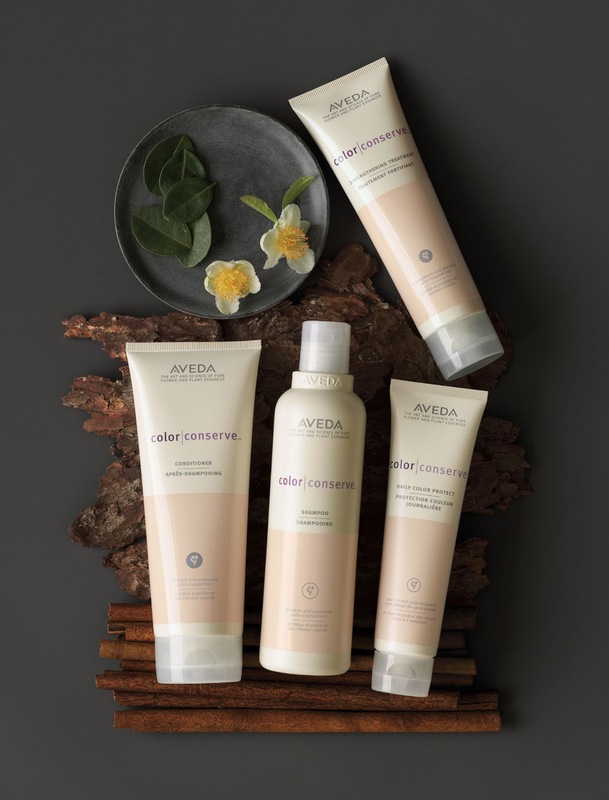 Keep the color you love with Aveda's Color Conserve Line. Stop by any of our Aveda salons in Bonita Springs, Estero, or Naples, Florida today to find out more.